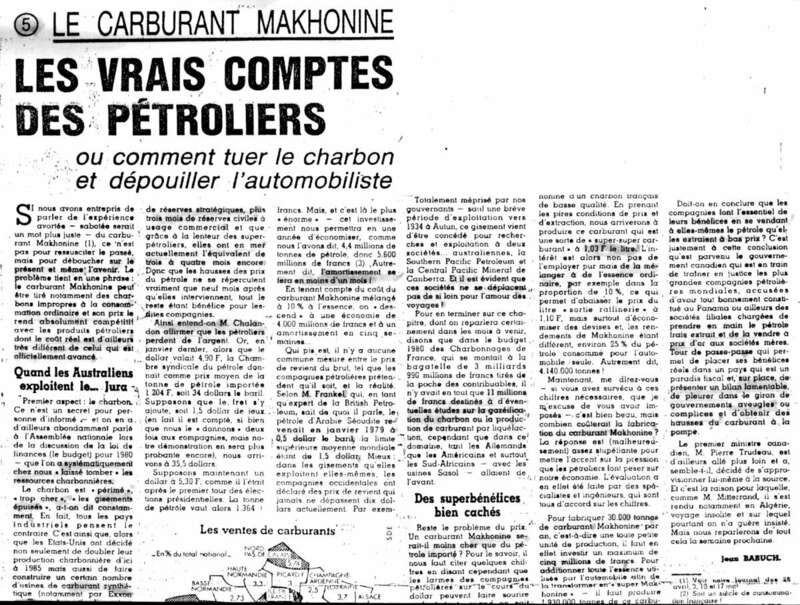 Press review on Makhonine process to obtain from coal or wood, liquid fuel halfway between gasoline and diesel. 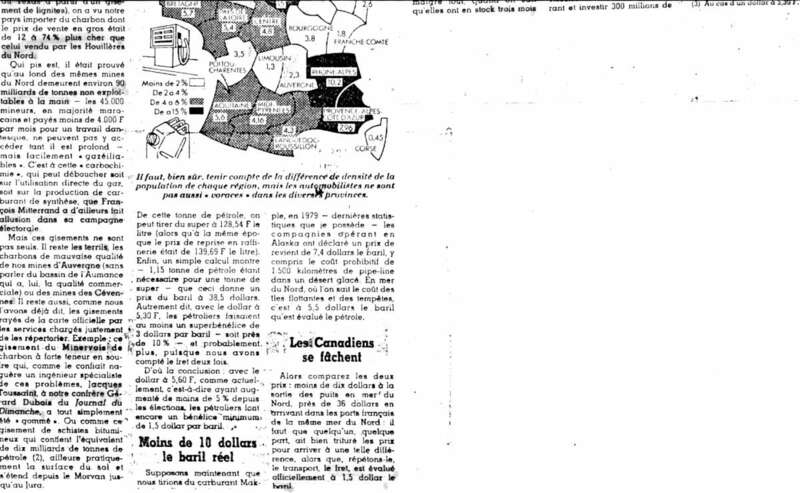 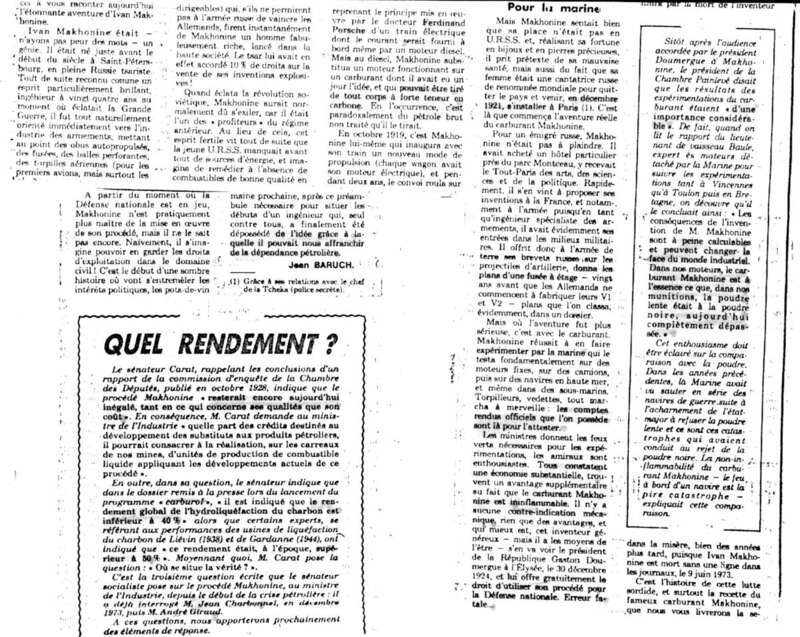 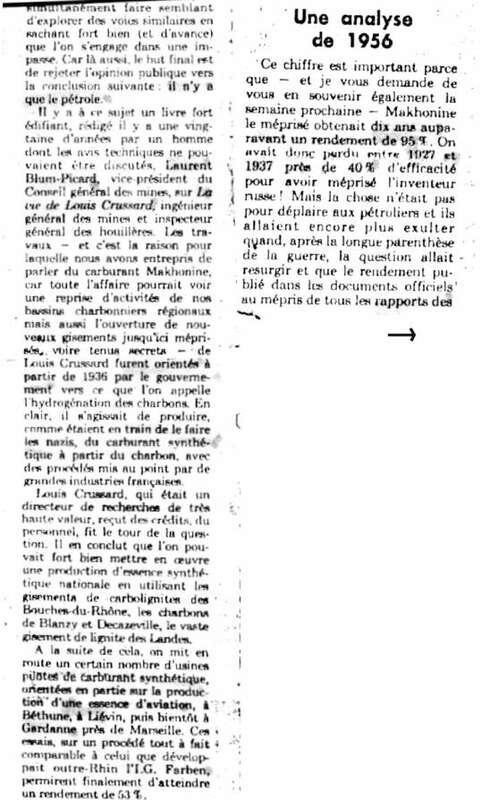 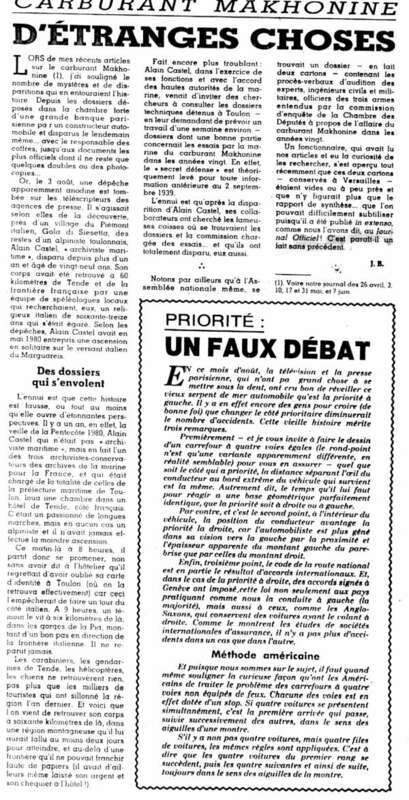 These articles appeared in the press during the year 1981 probably following the oil crises of the previous years. 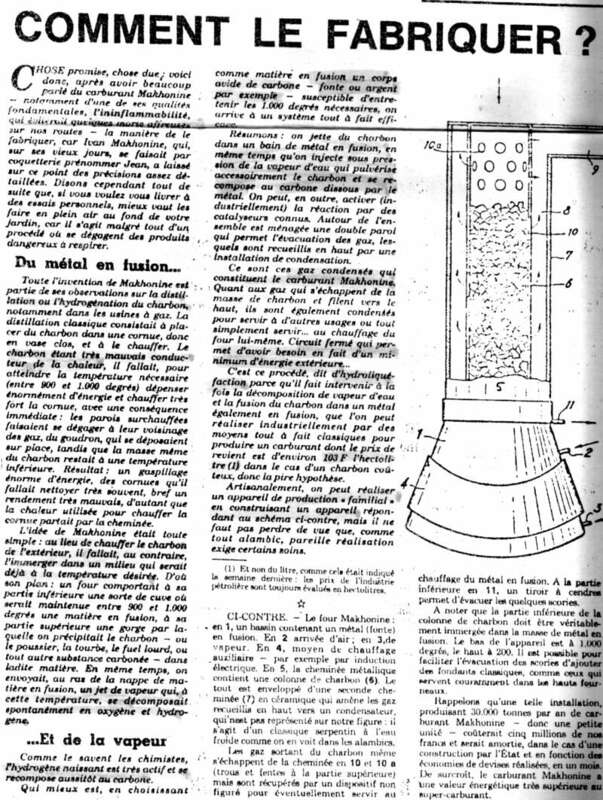 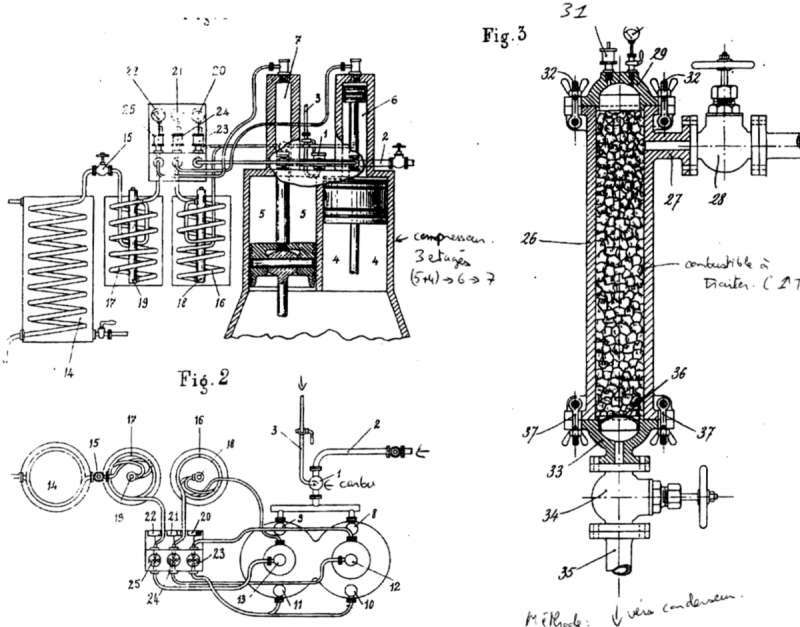 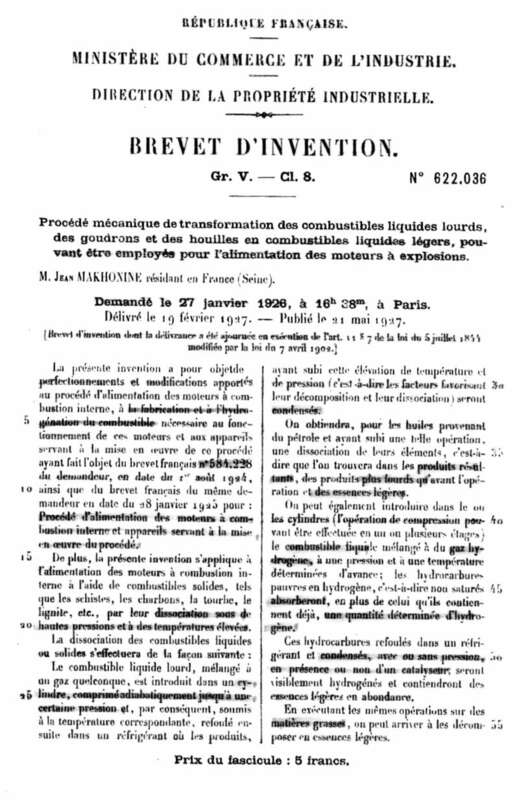 A brief description of the process and of the case that followed (full patent at the bottom of this page). 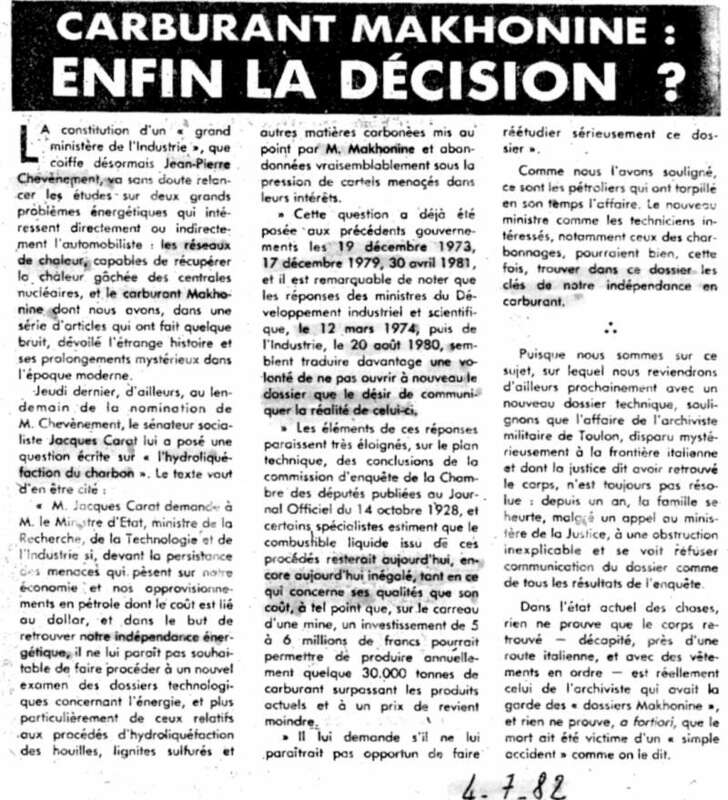 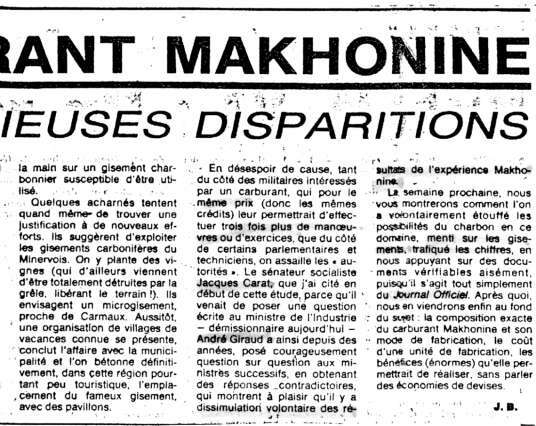 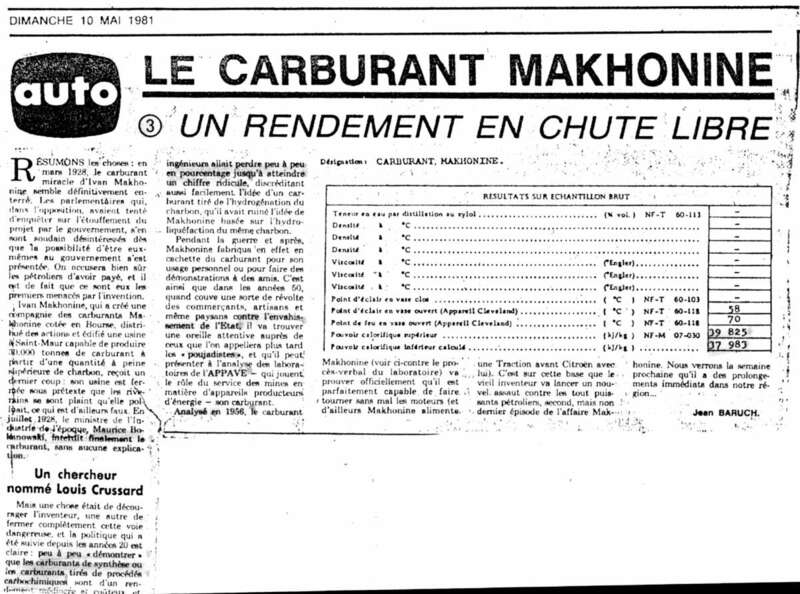 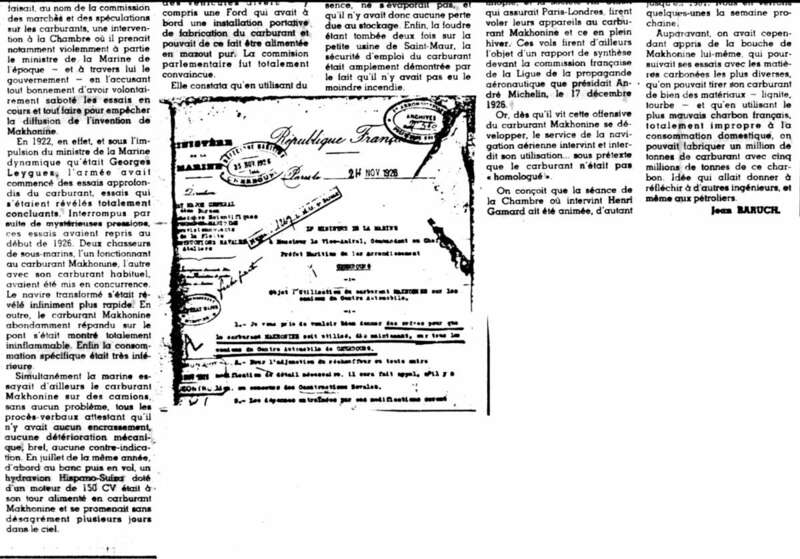 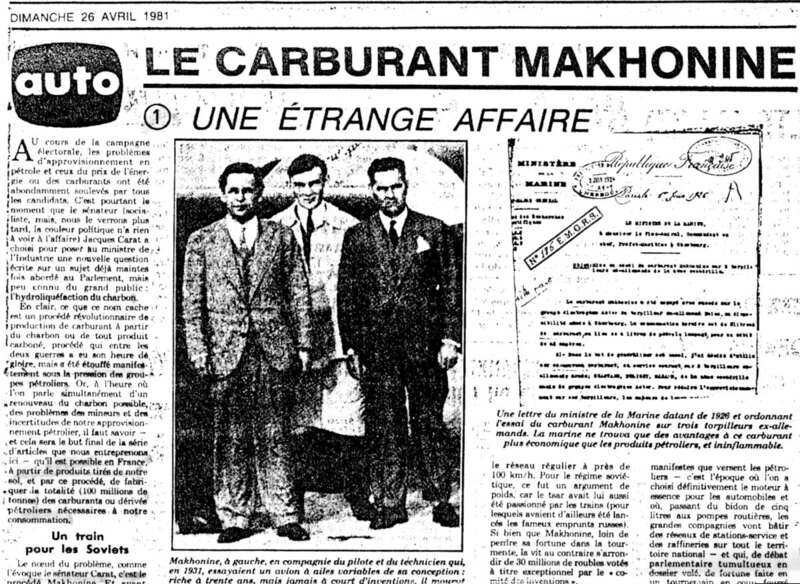 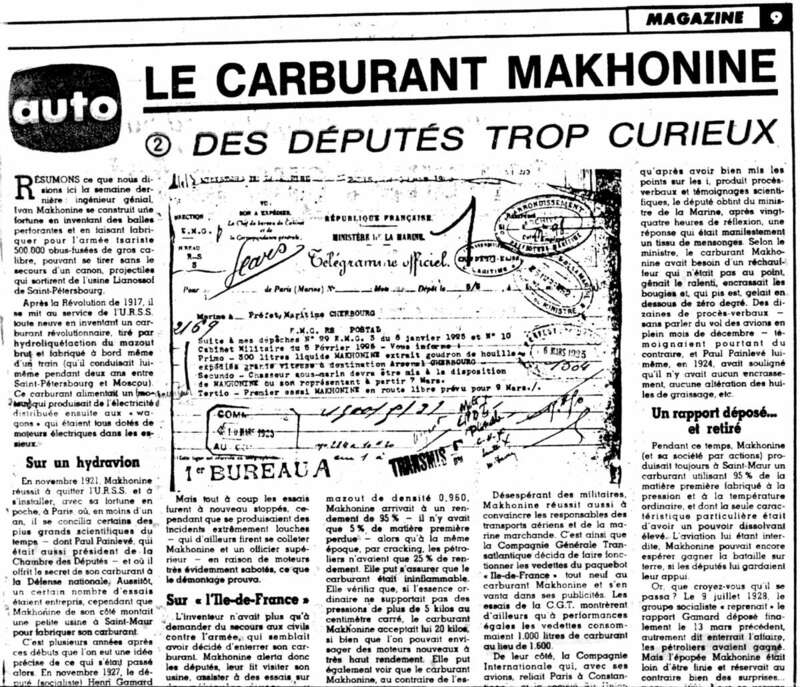 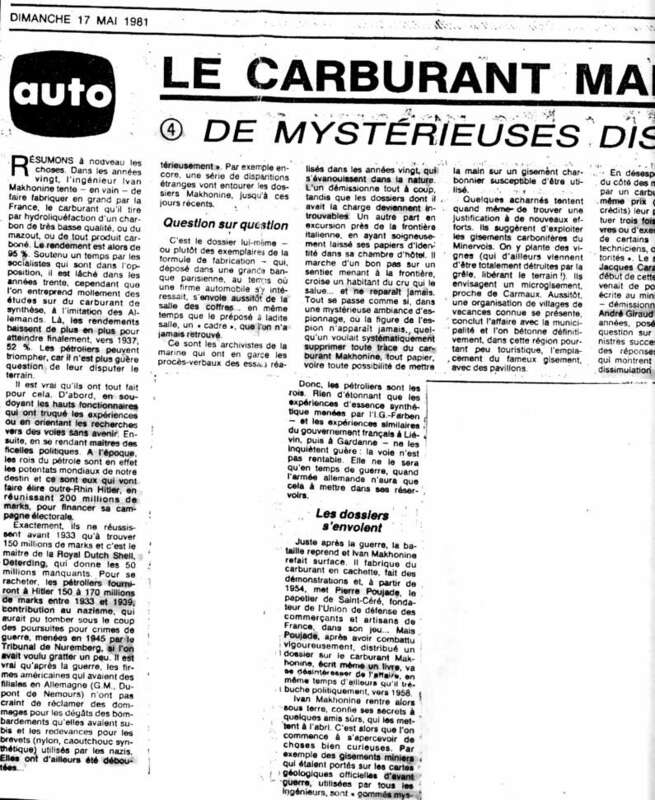 Here are the various articles published in 1981 on Makhonine case. 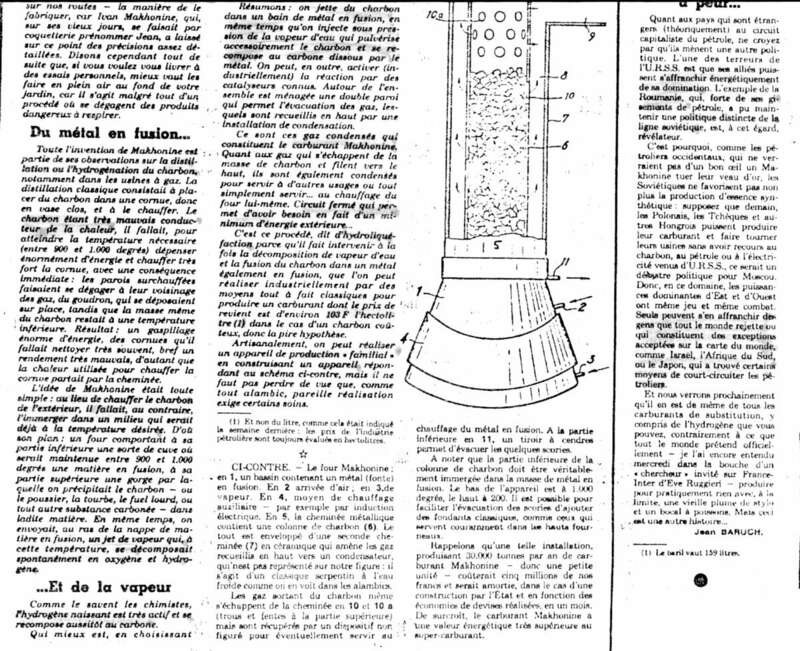 ps: Please note each item consists of 2 A4 images. 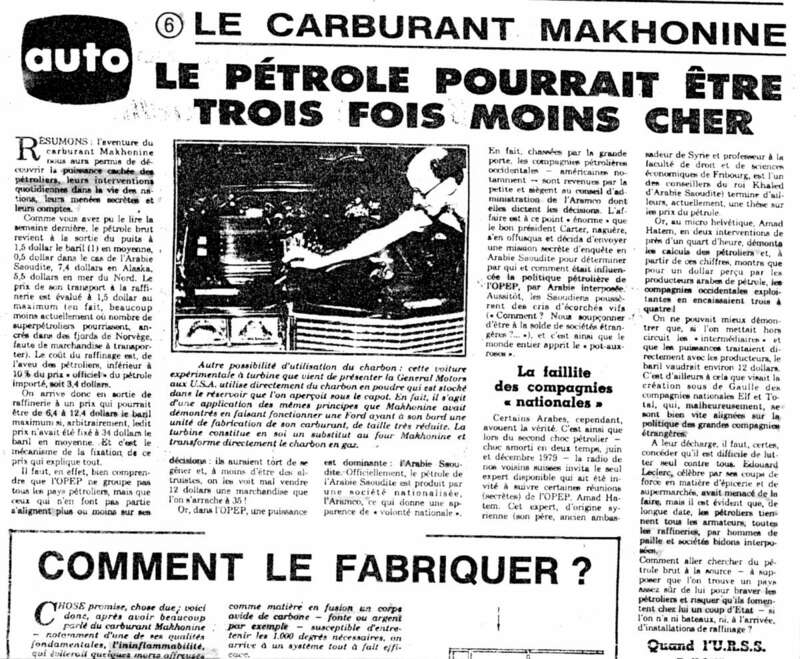 ← Download: Roll in crude vegetable oil!